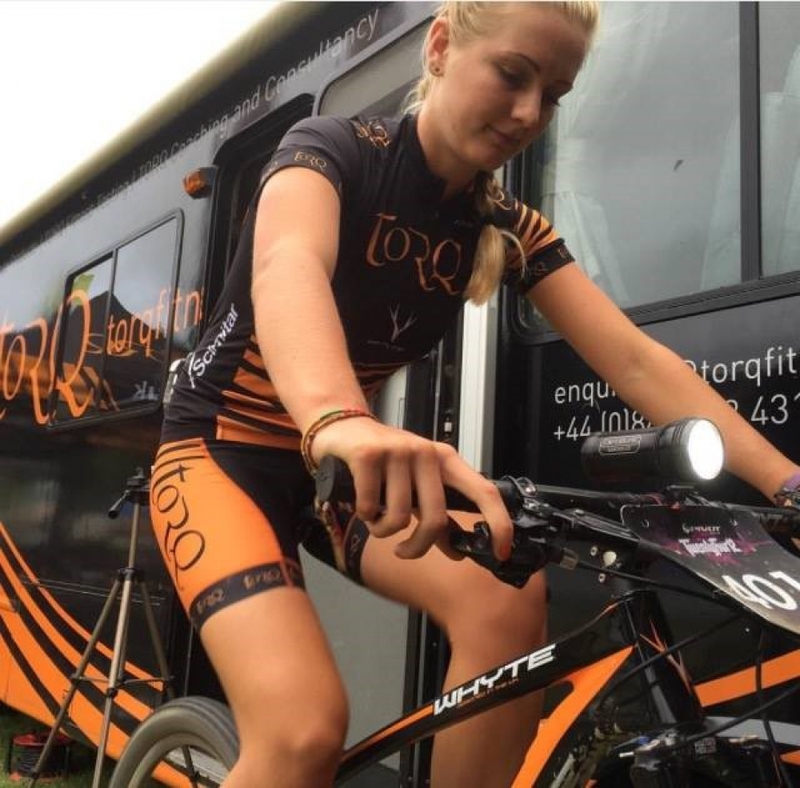 Lucy Allan is one of TORQ MTB teams latest recurit, having moved from her family sponsored mtb team. 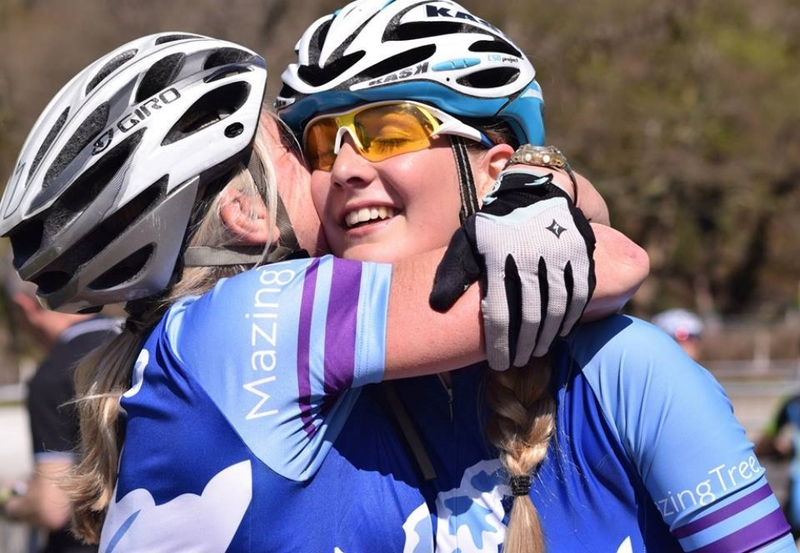 we caught up with her for a short Q&A session in between training, racing and starting university. We’ve seen you coming up the ranks over the last year, but for those who do not know you tell us a little about yourself and your background? Brought up in Plymouth, Devon. I was fortunate to have the opportunity to try many different sports from a young age. Regularly involved in diving, gymnastics, netball, water polo, kayaking, octopush (under water hockey), surfing, and a few others. At school I tried whatever was on offer and was always very competitive. However, it took me until I was 14 years old to find the sport that gripped my heart – mountain biking. My mum persuaded me to start cycling to secondary school. So I had done a little bit of commuting before going to a local South West Soggy Bottom race. I raced in my DC trainers, cotton leggings, and an old rain coat. I raced on a full-sussed mountain bike my parents bought the day before and took a sandwich for my lunch/pitt stop half way round. With Jay and Maddie Horton taking the mick out of my lovely new bell in their commentary. That was the day that changed my life for the better - as I got 100% hooked. I was taken onto the Fully Sussed Youth team, now known as the Pilgrim Flyers. Now Five years later and I have been on National Podiums, moved into Elite Women and competed in an International and a World cup race. Aiming to move into the cycling industry as a career, I am juggling cycling with University in the Lake District; studying Outdoor Education. 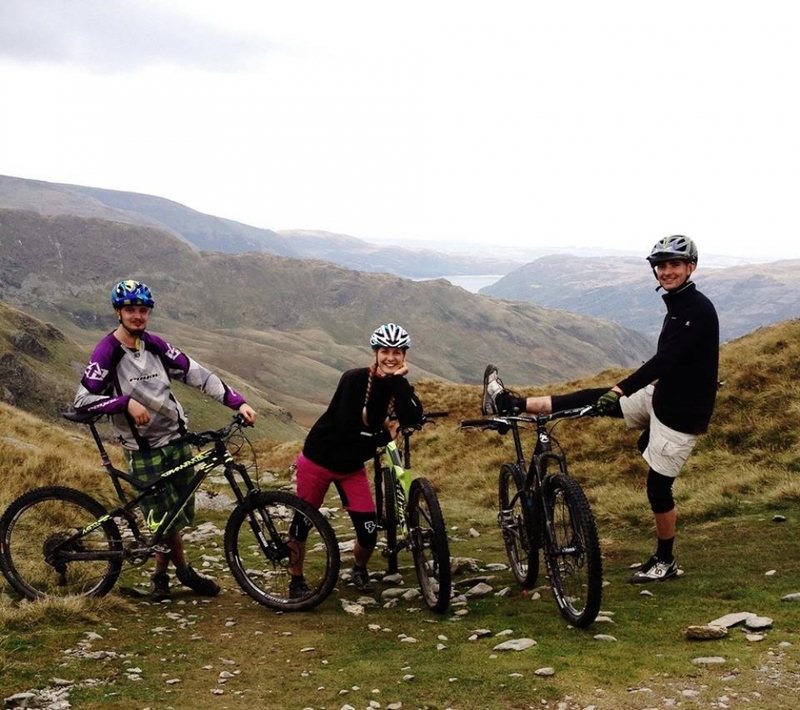 You’ve recently started university in the Lakes, how does the riding compare to Dartmoor? There is incredible riding in both locations, and it’s nice to regularly experience the different terrains. Dartmoor is soft and grassy, making a cool contrast to the Lakes solid and rocky terrain. I’m very lucky to have two of the best National Parks in the UK to ride. Different and beautiful aesthetics in both locations. Talking of Uni how are you finding balancing workloads with training and racing? It has taken a while to adjust to the move. Getting very home sick at first, with all my training buddies and support being at home. (I had a very good group of Pilgrim Flyers, Fully Sussed Mountain biking Academy and Yogi Cycling club to ride with). But I am starting to know the riders around the Lakes and am steadily getting back into a training routine. This season has been tough because of the adjustments, and I wasn’t sure how it would affect my results. But, somehow I pulled out some of my best results so far, sticking in the top 10 Elite women at the BC Nationals and coming 14th at Hadleigh Park HC International. This has given me a lot of motivation to try and push up my training another notch this year. Studying Outdoor Education can be quite hard whilst training, as a lot of the course is physical/practical, so I often get home feeling too tired to train. However, it does mix up the training and keep me actively ticking over. I’ve found I have started things like climbing that really help with balance, core and grip strength which I find beneficial to riding. Having to study and train makes me focus more. I have to really think about the quality of my sessions, not always quantity, to fit them into my schedule. Sometimes I run, swim, or go to the gym if I don’t have much time or its awful weather (we have a lot of floods in Ambleside). Before moving to Torq you raced with your mum for your Dads company MazingTree I.T, what’s it like racing for family? My parents come to most of my events with me and have given an unimaginable amount of support for me to race, so it made sense to ride together as a team. I really wanted to try and give something back to my parents by racing for our company. I also had some support from SilverFish UK and Certini Bicycle Co. which helped. My mum raced as well so it was lovely to race in the same kit, overcoming the races together! With my dad as our chief mechanic, coach and A line guinea pig for pre-laps. Whats made you choose the move to Torq? Living in the Lakes I am a long way from my family and my usual support networks. 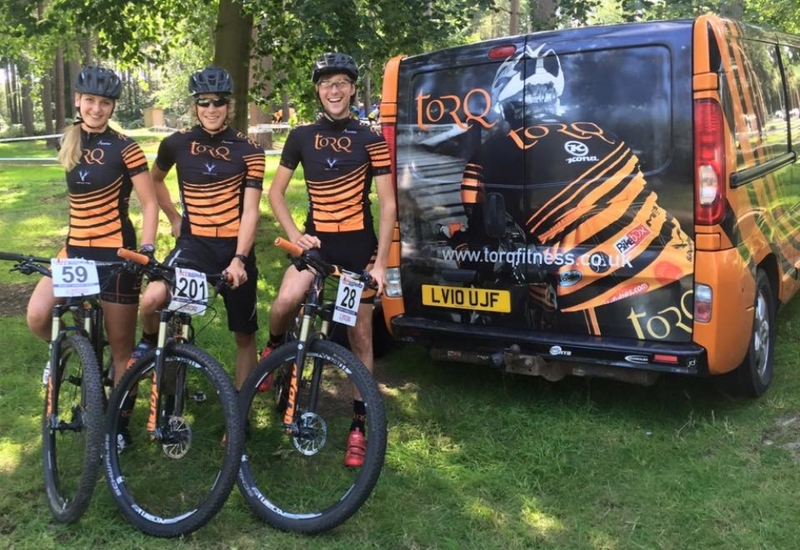 When the opportunity arose for me to ride for Torq Performance, I jumped at it! They offered me so much, as well as having friendly teammates, and welcoming support at all the XC and CX races. I haven’t had this level of sponsorship before, so it felt like a very exciting step up in my racing career. It’s boosted my confidence and motivation for racing this year. I’ve always favored their products and feel very honored to represent them. 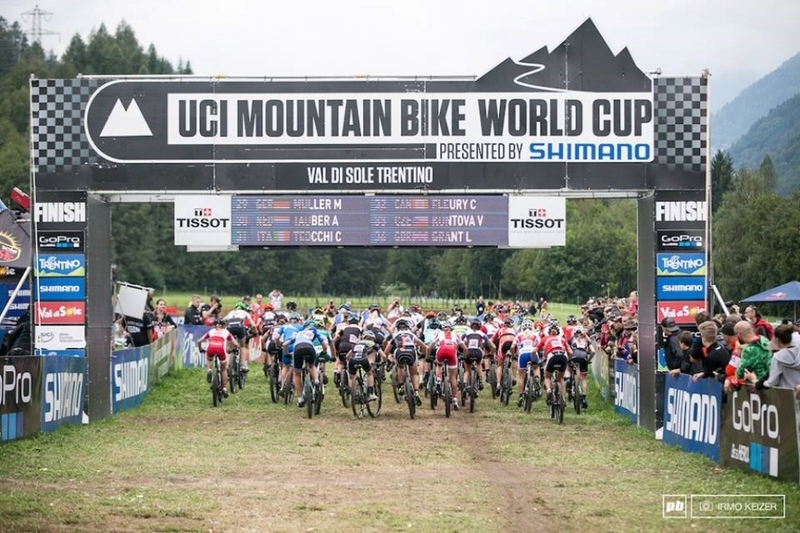 2015 saw you enter the world cup at Val Di Sole how was it and do you plan to return to world cup racing in the future? Val Di Sole was the most incredible racing experience. To share the start line with my idols and to see how good the top end riders are was an eye opener. Racing at that level will always be my dream and I will work hard to get there again. I would definitely like to do more racing abroad, and another World Cup next year if possible. Course complexity has been big news; some say it’s getting too dangerous with Newnham park being your local venue what’s your thoughts on XC courses? This is a very controversial topic and I have heard various views relating to this. I can see both sides of the arguments. The courses often include some very technical sections now. Some people like this, whilst others disagree. Personally, I believe XC races should have some technical sections, but not every organiser should feel forced to put in a difficult drop for the sake of it. It is more important for the course to flow well, be fun to ride and encourage participation, than it is for it to be technically difficult. I think it’s good when courses are varied and some are more technical than others, as this plays to different people’s strengths. However, I do believe that organisers should attempt to minimise the risk of injury on very difficult sections, perhaps by adding padding to significantly hazardous trees or rocks. That’s what a lot of the enduros and downhill races have. Although we shouldn’t have anything quite this hard in XC, considering our bikes and protective quality of lycra. 2017 is fast approaching, what’s your main goals for the season? 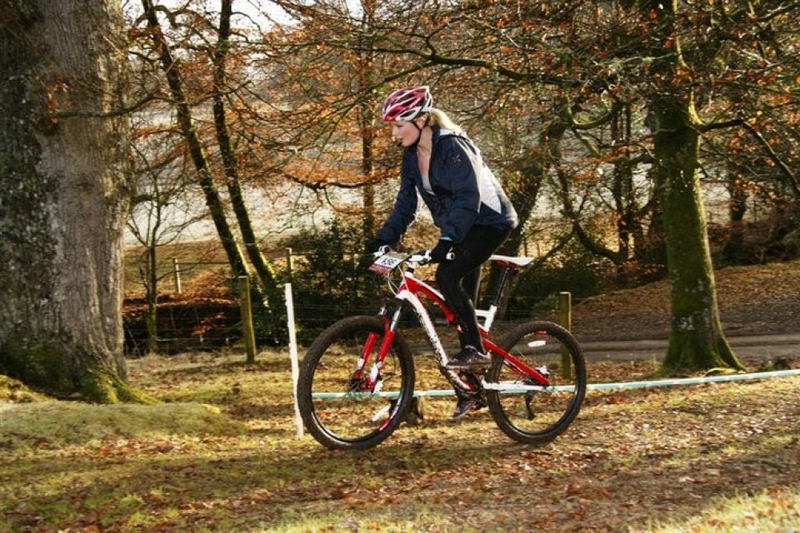 At the last XC Nationals I was 36 seconds off a podium place, and have been close on other occasions. So I am definitely aiming for the Elite podium this year. Top 10 in all of the National series has been my realistic goal this year, so if I can stick to that, or up it. I want to try an off-road triathlon…not exactly mountain biking but I think it would be great to have a goal that will motivate me to do some running and swimming training too, as I think that will help my XC racing. And as always, I want to enjoy my riding with friends and racing. To keep updated please follow Lucy Allan on Instagram (allan.lucy), Twitter (Lucy1579) or Facebook.